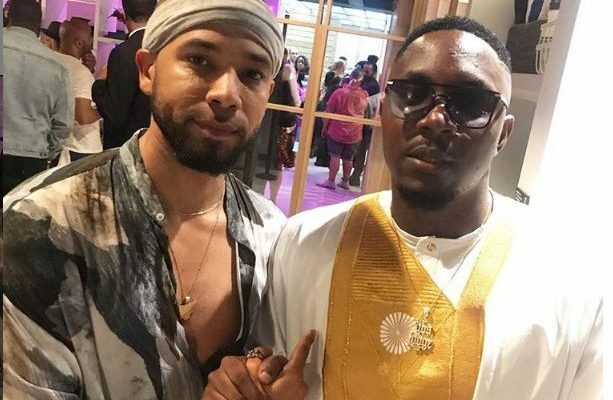 Cameroonian rapper, Stanley Enow is pouring his support to ‘Empire’ star, Jussie Smollett after the actor was attacked in a possible hate crime in Chicago, January 29. According to Anthony Gugliemi, spokesperson for the Chicago Police Department, the 36 year old Hollywood actor was approached by two people who began yelling out racial and homophobic slurs towards him. “The offenders began to batter the victim with their hands about the face and poured an unknown chemical substance on the victim. At some point during the incident, one of the offenders wrapped a rope around the victim’s neck,” explains Gugliemi to Us Weekly. 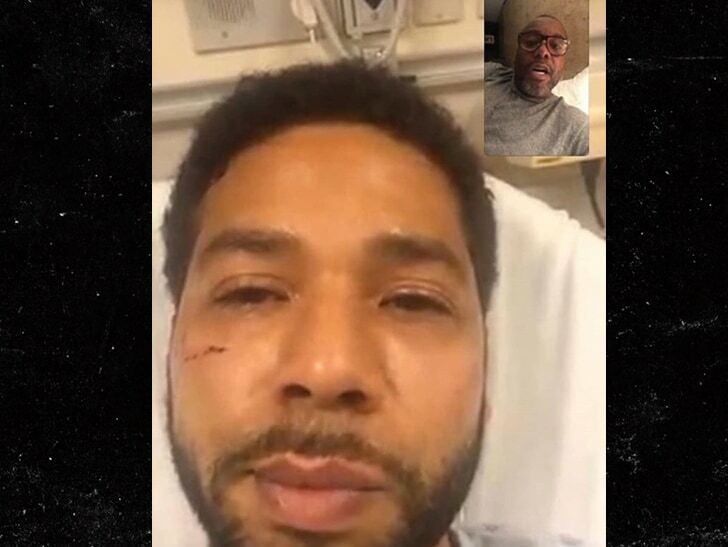 “The attackers fled the scene before Smollett transported himself to Northwestern Memorial Hospital… The actor is in good condition and detectives are investigating the incident,” says Gugliemi. 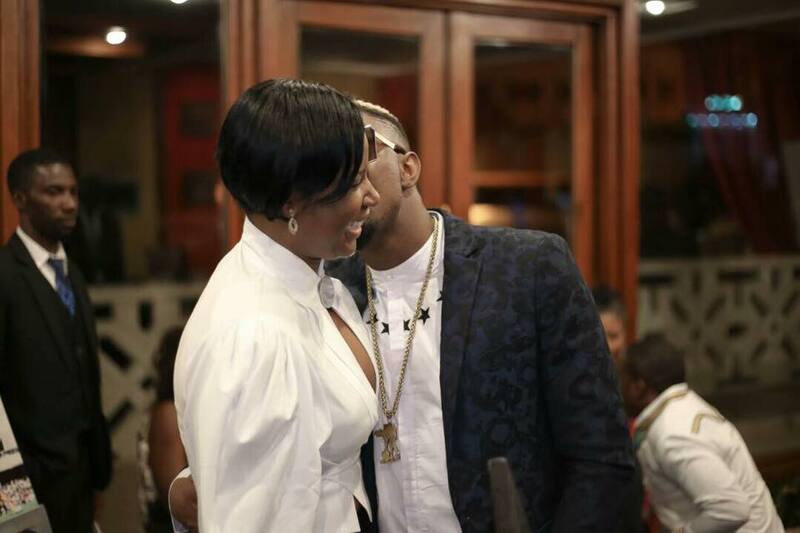 Rapper, Stanley Enow is now joining a long list of top celebrities around the world such as ‘Empire’ stars Terrence Howard and Taraji P. Henson, director Lee Daniels, comedians Mike Epps and Kevin Hart, singers, Brandy, Ciara and many more to put out a prayer for the movie star. Both Stanley and Smollett met in New York in 2018 at Janet Jackson’s music video release party. Nothing as been heard from the actor but in a recent interview with Good Morning America, actor, Terrence Howard said the cast of ‘Empire’ were completely shocked when they heard the news on set. “He is getting better. He is angry but I know Jussie… he will forgive these people for what they did but he won’t and we cannot forget their actions. They have to be forgiven because they did this out of ignorance,” the actor said.